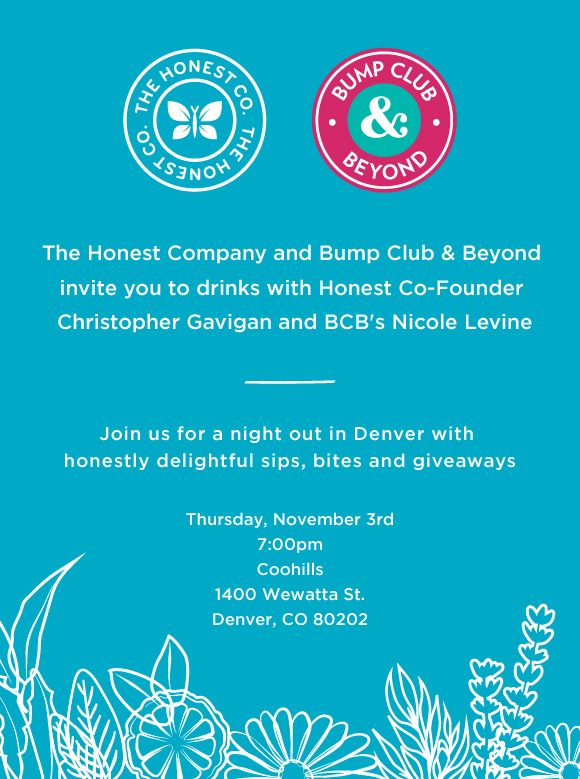 Evening of Delight with The Honest Company! //Cheers Marie - live life and enjoy! Thursday is almost over and i have two blog post today! what! woot! I only got couple hours of sleep since i edited that halloween video last night. Went to my fulltime work today then pick up the kids. 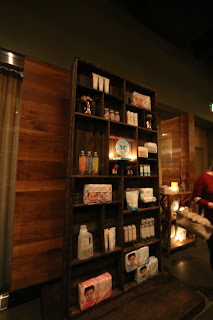 As treat for myself, i had an evening of delight with the honest company! hosted by bump club and beyond! So nice to meet new moms, godmothers, dad to be, moms to be and moms like me! 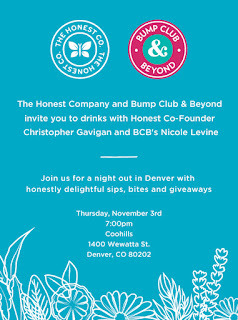 Finally meet Christopher Gavigan, the co founder of honest company! Great night of food, wine and lots of information about honest products. Nobody paid me to do this blog post, in fact i paid $5 plus tax so its $6.27. So worth it plus the $5 parking fee in downtown Denver. Spend $10ish but its all worth it coz i learned a lot, meet moms like me but most of all freebies from honest company!!! Thanks Bump Club and Beyond for hosting this event. Really learned a bunch! Thanks honest for the goodies!! Hope the moms i meet in this event will comment on my blog! cant remember all you ladies names but i'm so happy to meet you gals! Hope there is more event like this in Denver! Here is the vid i filmed. Enjoy! 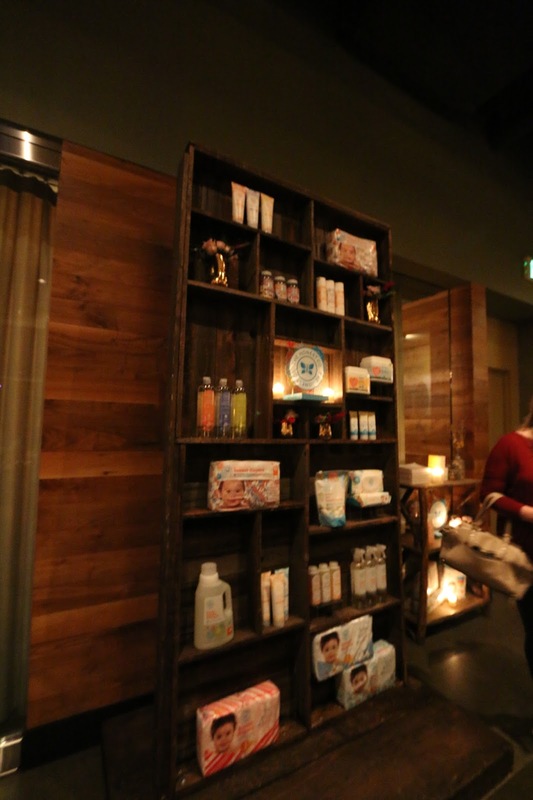 Really happy to see you enjoying the event of honest company. I also attended a company party at one of corporate events NYC and really liked the arrangements that were done by planner. Going to hire this vendor for my office party too.